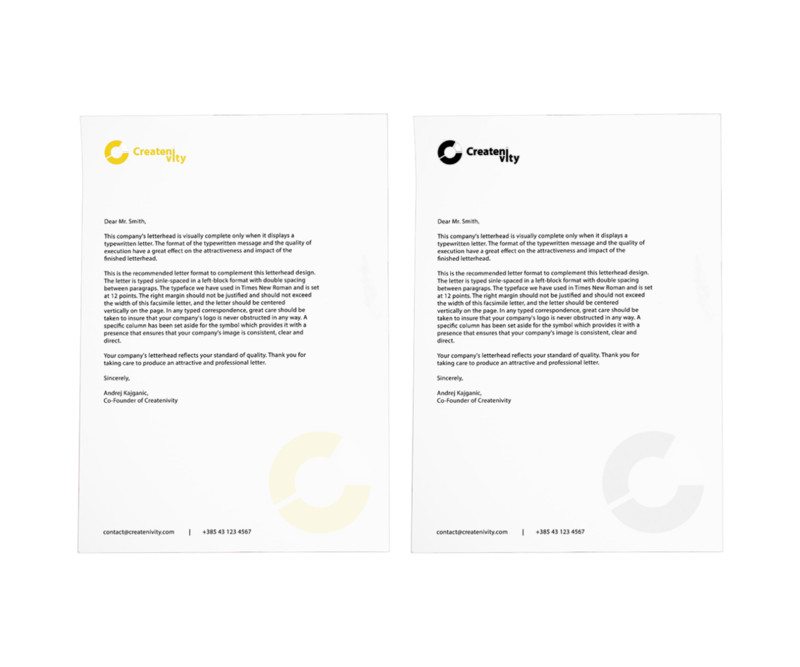 Logo design made for Createnivity – marketing and brand strategy agency. The main idea was to base the logo on the letter “C” and incorporate it in a creative way. We came up with the concept of chart as one of the basic marketing tools when it comes to graphical representation of data. This was an awesome project that we really enjoyed working on.